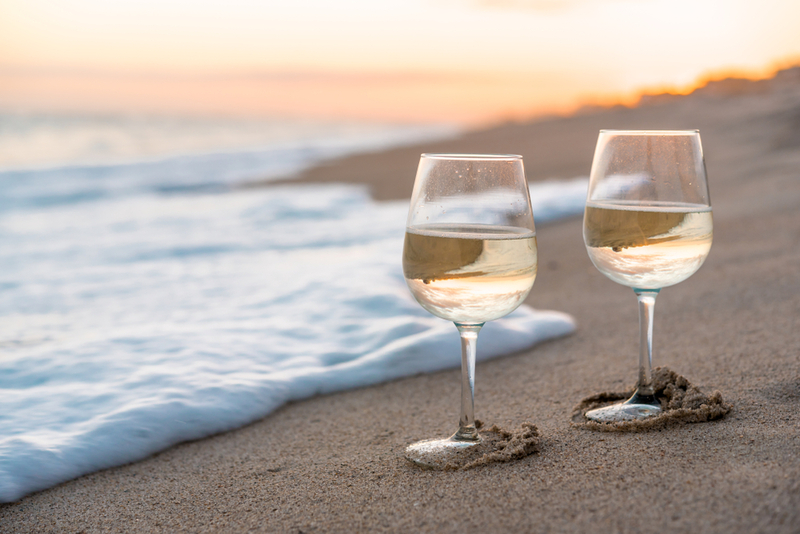 Although Myrtle Beach might not typically be known for vineyards, it is home to a selection of some of the best wines in the country. North Myrtle beach vineyards and wineries offer guests tours, tastings and expert guides to host the wine lover in your party. 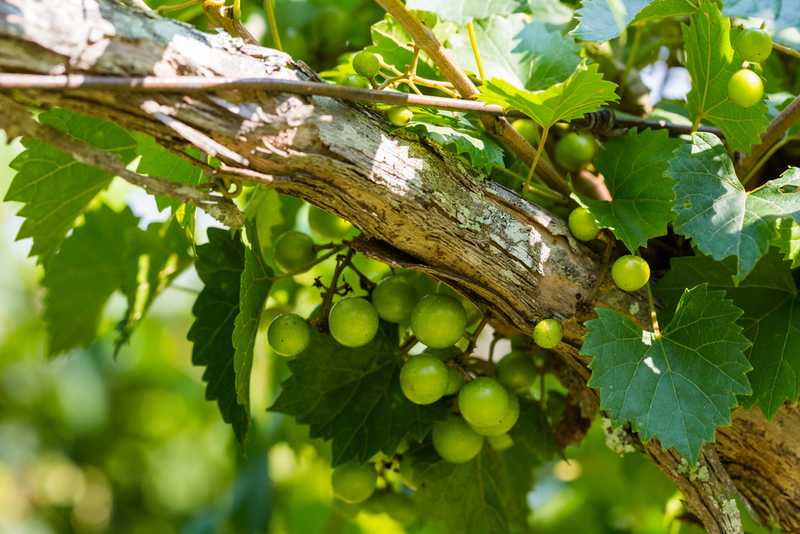 Just north and west of Myrtle Beach, you’ll find the Grapefull Sisters vineyard. Grapefull Sisters crafts eight varieties of wine from semi-dry white wines to sweet reds. The vineyard also hosts weddings and special events, making it a great a location to spend a day. Visitors are encouraged to grab one of their Aunt Amy’s picnic baskets, which include a variety of sandwiches and desserts. Offering wine tastings, live music events and a complete gift shop, La Belle Amie Vineyard is a great afternoon excursion–even for families. Picnic areas are provided for customers after taking a stroll through their acres of grape vines. Home to Twisted Sisters Wines, make sure to sample any six wines of your choice for only $6, and keep the glass! Not so much into seeing the vines and grapes that wine is made from? Some visitors just want to get the best of the best in tastings. Wineries near Myrtle Beach are famous for wide selections of red, white and pink wines for every preference. It’s always wine o’clock at the Coastal Carolina Winery. The Coastal Carolina offers a variety of red, white and fruit wines like a white syrah, pinot noir and a wonderful blackberry wine. As you enter the wine room, you will be offered a full list of all of their choices. You can choose to sample a variety or order a wine slushie. The Duplin Winery produces a huge selection of red, white and specialty wines including a nice Burgundy, Magnolia and a sweet rosé. Gift sets makes a stop here worth it if you’re planning on taking a souvenir home. The Duplin Brewery also hosts live music several times a week from local names in country and folk. 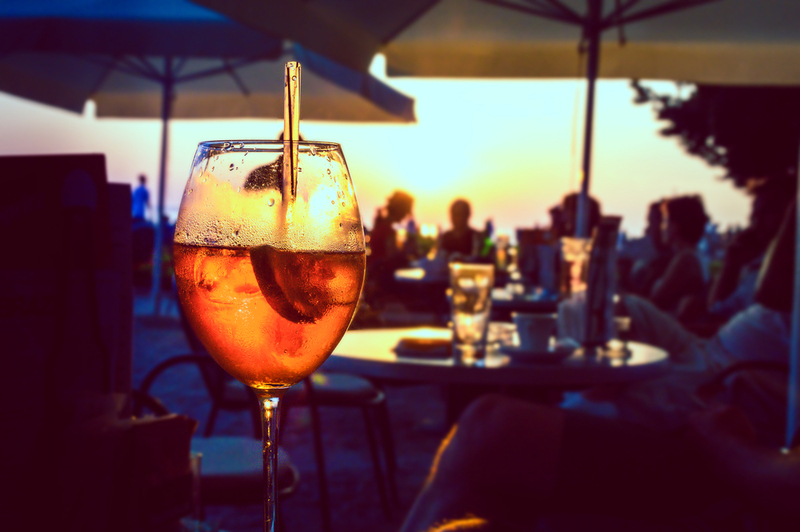 Fans of ale over wine can still experience the best places to drink on Myrtle Beach with local breweries. 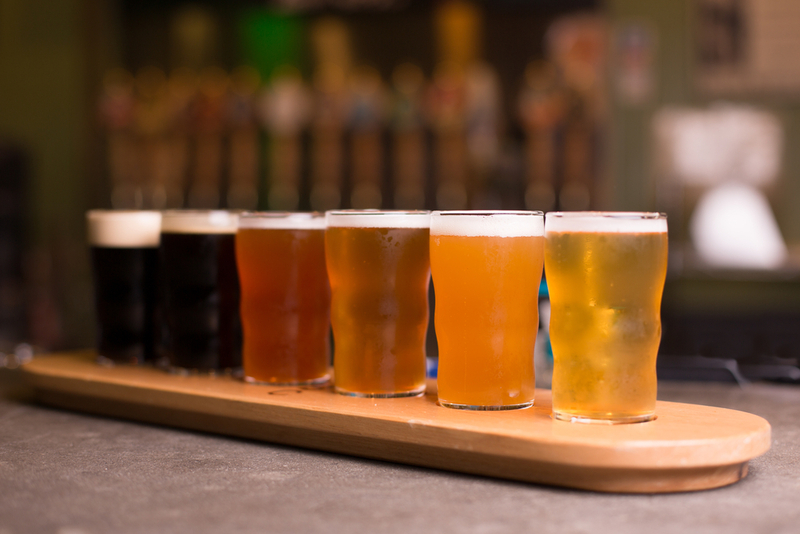 Handcrafted lagers and ales attract those looking to taste something fresh and new. New South Brewing is a hip place to unwind and have a cold one. Not only do they brew dozens of great beers, they also host fun and quirky events like the Namaste for a Beer, where you can practice your favorite yoga poses then enjoy an ice, cold brew. There’s a beer here for everyone, but it’s really worth getting a pint of the Pressure Drop porter or the Berry White, an excellent American pale wheat ale. The Gordon Biersch Brewery isn’t just another brewhouse, it’s an experience. Brewing engineer Dan Gordon creates expertly crafted authentic German beers including a roasty Auburn Lager named the Cliff Hanger and and the golden bock lager Cave Raider. The best part? There’s an excellent restaurant where you can pair all the great beers with delicious plates like the blue crab and artichoke dip. When the adults in your party are looking for a variety of beverage choices during a night out, hit up some of these bars to satisfy your cravings. Plus, there are more food options and scenic views at the bars listed below. The 8th Ave Tiki Bar & Grill is well located on Myrtle Beach’s popular oceanfront and serves up a huge menu of delicious pub plates like the brisket sandwich that’s slow roasted and dipped in a wonderful BBQ sauce. On the drink side of the menu, impressive options include the Havana Cabana, and the frozen Chocolate Monkey, made with Bacardi banana, vanilla ice cream and a Bacardi Black floater. Just south of the Pine Lakes Golf Club, the Pine Lakes Tavern is a great place to recharge after a morning on the green. For an understated cocktail hour with a fun variety of food, head to the Pine Lakes Tavern. Give the traditional she crab soup a try. 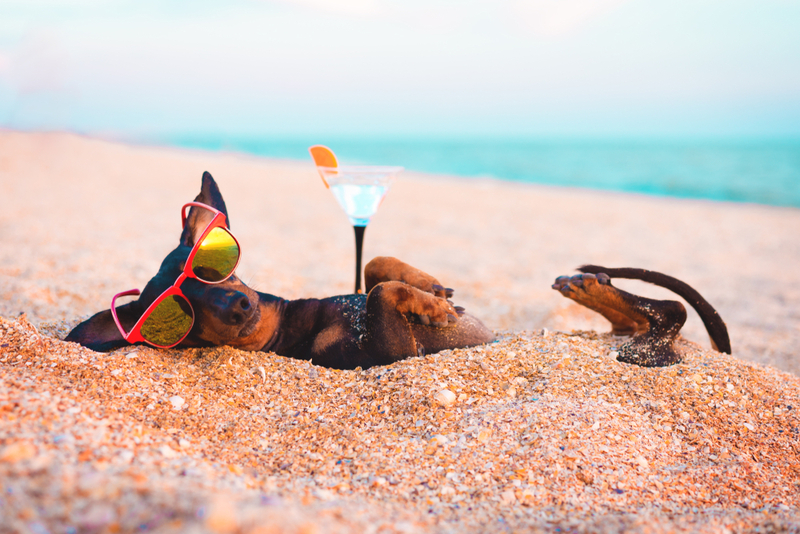 Planning your next vacation while looking for the best places to drink in Myrtle Beach? There are so many options to choose from! Stretch out in some of the best oceanfront resorts, whether you buy or rent. Lapse in luxury at the top-rated Hilton Grand Vacations Club at Anderson Ocean Club. The Moroccan and Spanish-colonial architecture mends lavish landscaping with exceptional recreational activities. Including a sun-deck, tiki bar and full-service spa, Anderson Ocean Club has available units to buy or rent for your perfect vacay. HGVC members can also enjoy their points at Ocean 22 by Hilton Grand Vacations. Looking for something more homey? 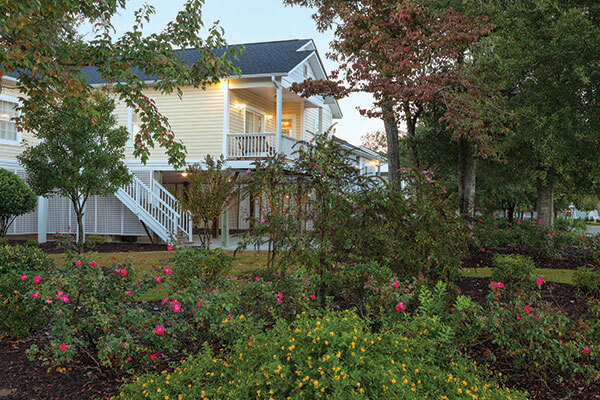 The perfect beach house getaway is possible with Wyndham at The Cottages. Only blocks away from the beach, 3- and 4-bedroom villas provide plenty of room for the kids to run around. Make some memories in these charming cottages.